Audi and BMW have already moved on to laser headlights but that hasn't stopped Mercedes from developing the next-generation of LED headlights. 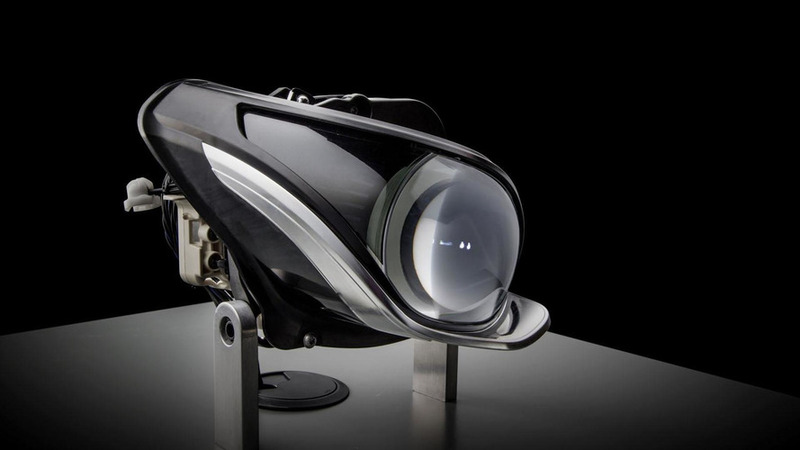 According to the German automaker, the company will soon begin producing headlights which feature 84 LEDs. This doesn't sound terribly exciting but Mercedes points out the CLS currently has 24 LEDs and the additional LEDs will provide better illumination. Mercedes also confirmed plans to incorporate High Range LED high beams into their LED headlamps in the "near future." As the company explains, "This additional high beam employs state-of-the-art high-performance LEDs to provide high beam ranges of over 600 meters (1968 feet) in driving situations without any oncoming traffic or vehicles ahead." 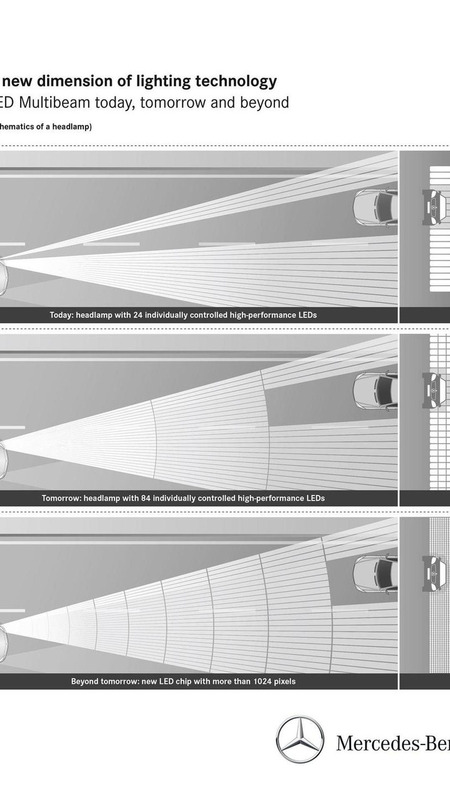 Mercedes also criticized laser headlights by saying "LED technology achieves this performance at markedly lower costs and with a manageable degree of complexity."